1enterainment's own CEO O.D. 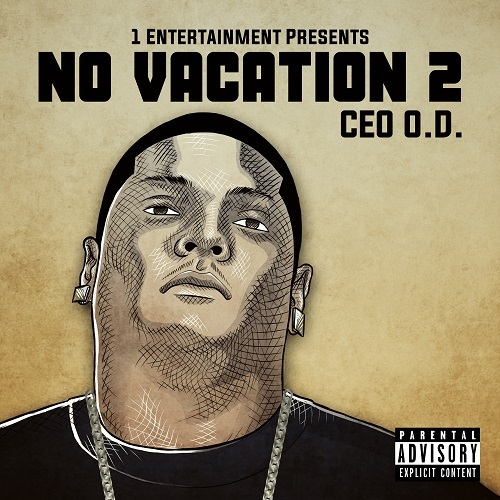 drops a new Single from his Album "No Vacation 2 "
"CEO O.D. - Kissing B*tches"